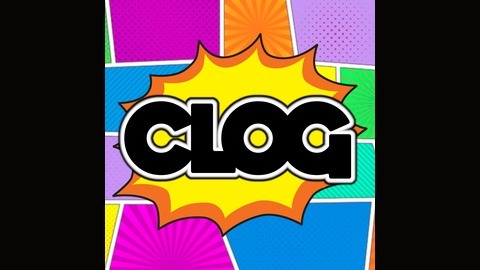 Welcome to the CLOG (Comprehensive List Of Geekdom) A comic/geek podcast. We talk about all things in the world of geekdom. This week's issue: We continue on with the next chapter, of our FANCAST series. Leading up to what will be a new wave of Marvel in film. 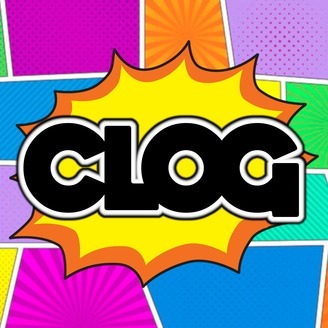 CLOG: Issue 95: REVIEW: SHAZAM!